We got your back! Contact the Garfield - Factory Service Center (FSC) at 1-888-731-6671. The FSC is staffed with experienced Factory Service Representatives who can guide you through all the different products, designs, and customization options. Give us a call anytime Mondays-Fridays, from 9AM to 5PM Pacific Standard Time. Or email us at [email protected] We are ready to assist you with freight quotes, inventory, warranty service, parts, returns, and exchanges. Please have your serial number readily available to ensure expedited service. 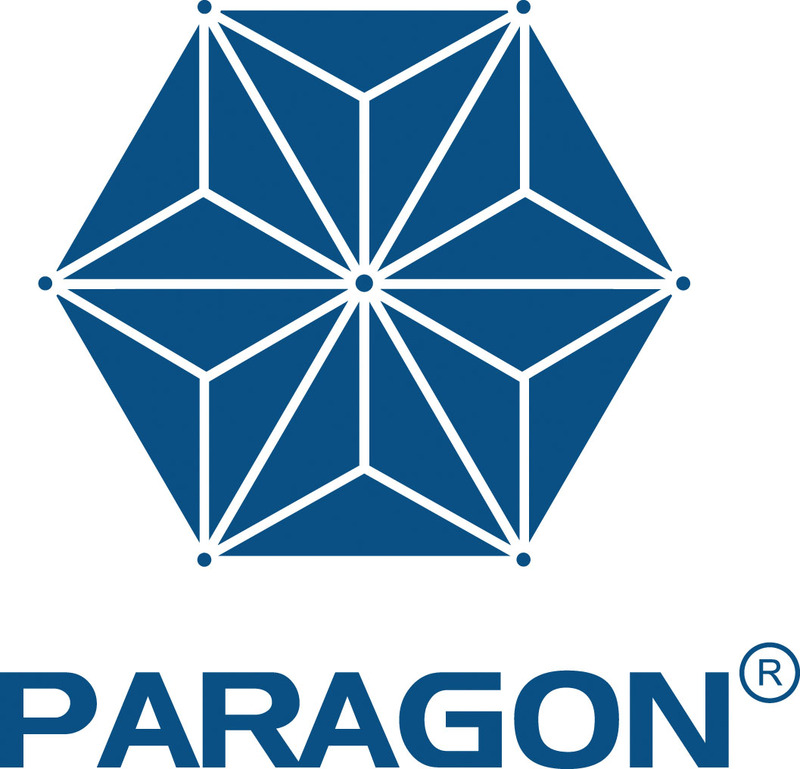 Warranty service and parts support are only available for Paragon products only.